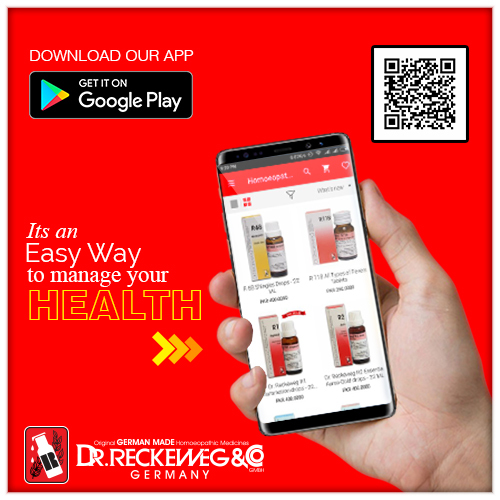 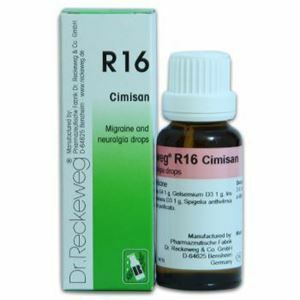 Dosage: According to the acuteness of the headaches, 3-6 times a day 10-15 drops in some water. 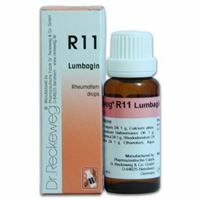 Even after improvement, take 10 drops three times daily, for 2-3 days. 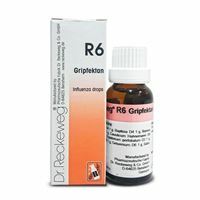 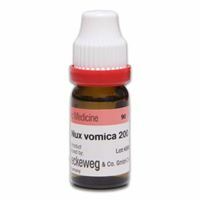 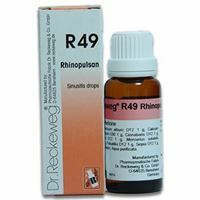 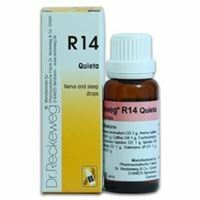 Remark: sIninfluenza, use also R6.In inflammation of the nerves of head and inflammation of the sinuses use R1,10-15 drops in some water 3-6 times daily.In arteriosclerosis, cerebral sclerotic complaints and hypertension: see R12.In rheumatic-neuralgic cranial complaints: see R11.In sinusitis: see R49 and R1.In trigeminal and facial nerve neuralgia: see R70.All above remedies may be administered in addition to R16.